Joss paper is traditionally made from coarse bamboo paper, which feels handmade with many variances and imperfections, although rice paper is also commonly used. Traditional joss is cut into individual squares or rectangles. Depending on the region, Joss paper may be decorated with seals, stamps, pieces of contrasting paper, engraved designs or other motifs. 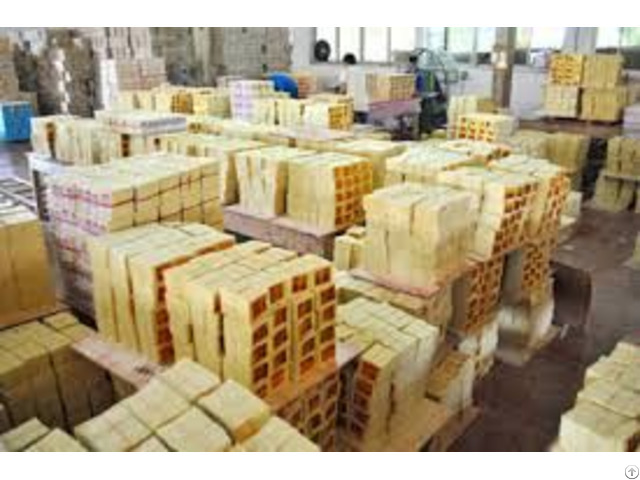 We - VietDelta Goods Ltd. - take this opportunity to introduce you ourselves as a leading Reliable Exporter of “Joss paper”, with high quality, competitive price that are extensively used in Vietnam. We use the best quality raw materials to meet the customers’ request.